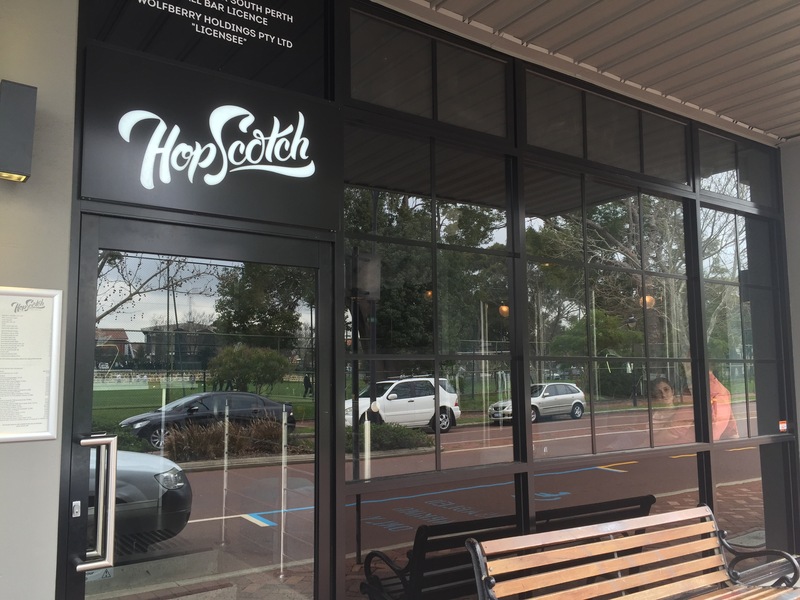 Hopscotch is the newest small bar in South Perth. It opened on Angelo Street just after we left and it was disappointing to miss out an exciting new local. Luckily we’re back and it was our first foodie stop of our visit! 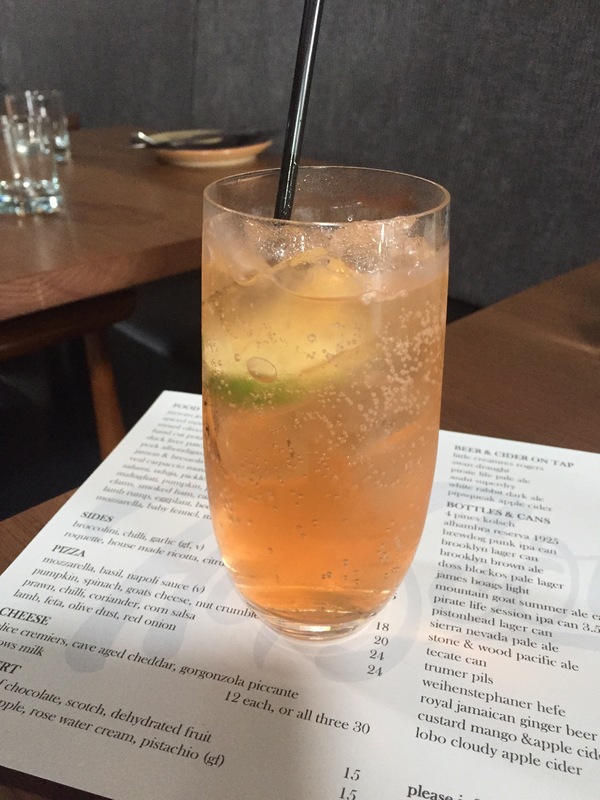 Hopscotch has a stylish interior with more space than you expect coming in from the street. There’s raw walls on the left and sleek black on the other. 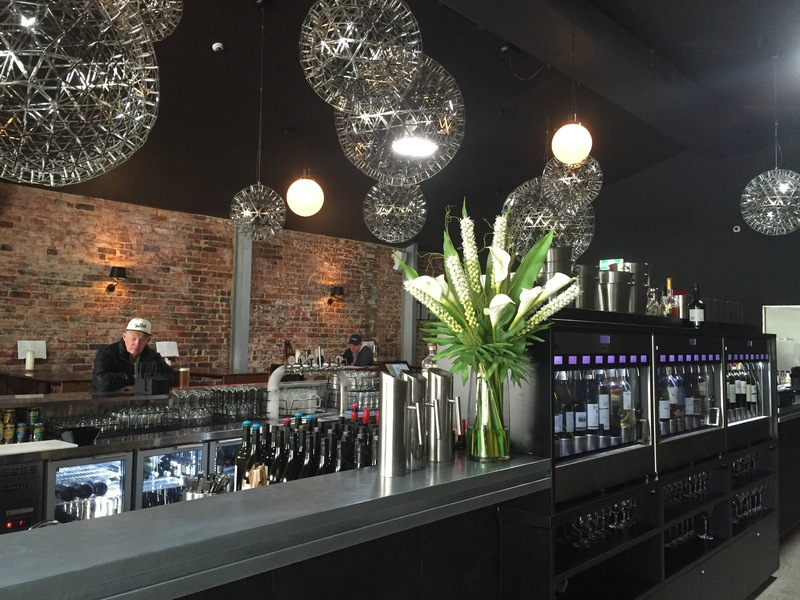 A large modern bar takes up the centre with a self service wine machine adding to the sleek feel. There’s a mix of dishes available. There’s small dishes for sharing as well as pizzas and more substantial bites. We started with some drinks and went for a selection of tastes for the table. 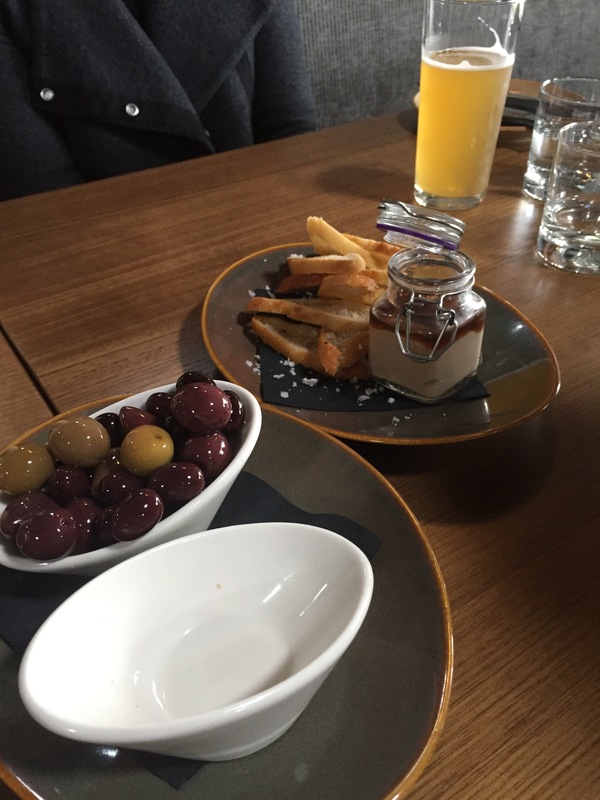 We started with a simple bowl of olives, as well as a duck liver pate with a port jelly. The pate was difficult to serve from the jar but was creamy and rich with a crispy bread and just a touch of salt. 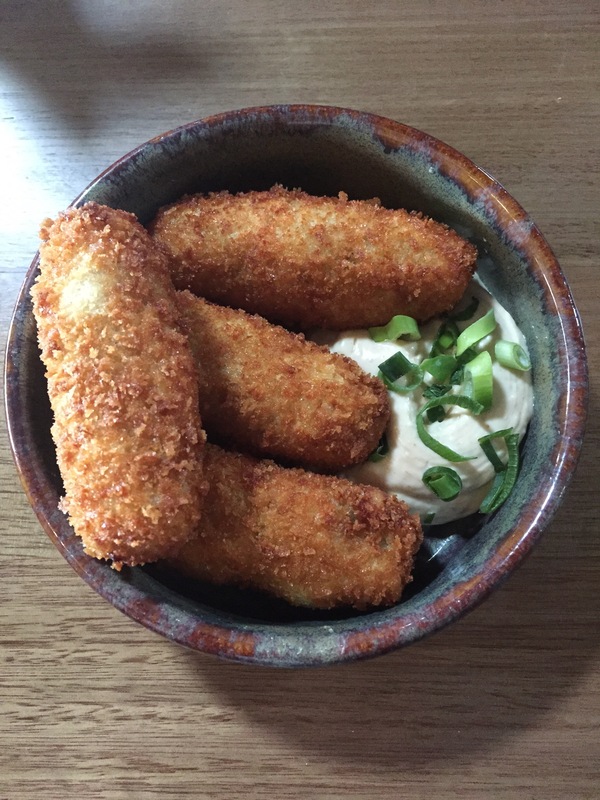 Unable to resist a good croquette we selected the Jamon croquettes. It was a crispy and light but the Jamon ham flavour could have been stronger. They were a bit more oily than we like, but we loved the bite of aioli. 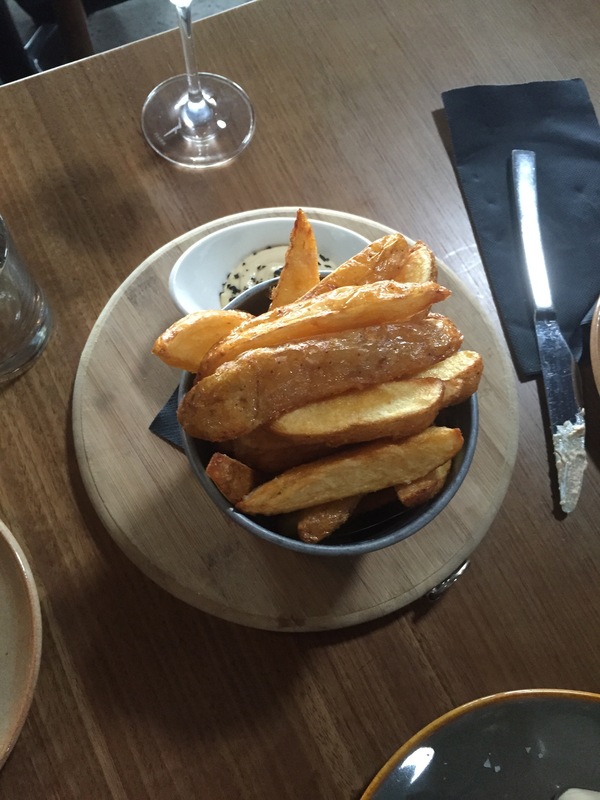 We also went for the hand cut chips served with another aioli. They were wonderfully thick, and served crispy and hot. The seasoning was just perfect and somehow the truffled aioli was better than that served with the croquette. It made a regular bowl of chips something spectacular and we savoured every last bite. 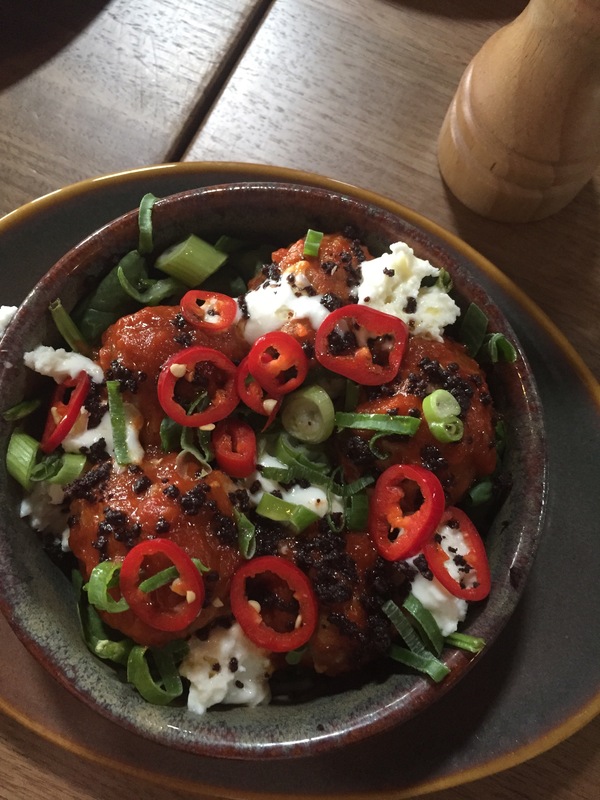 We also tried the pork meatballs – a visual delight on the plate. It had a nice chilli warmth, a bite of spring onion and a nice creamy hint. The server had recommended it and we’re very glad we followed this one! 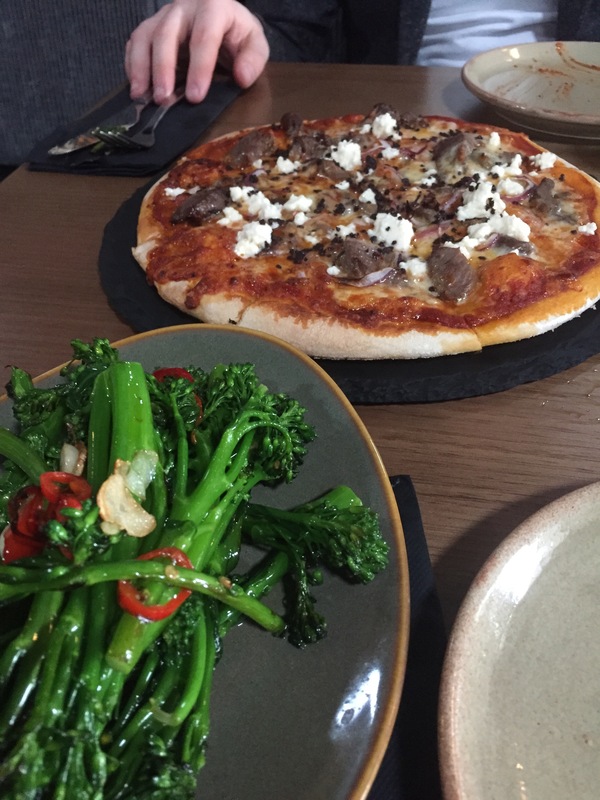 Finally, a feta and lamb pizza with a side of broccolini. The pizza was a classic flavour combination that just worked. We loved the salty feta and thin crust. The broccolini was rather bland considering it was supposed to have a chilli hit and was a touch underdone. Hopscotch is a lovely suburban bar. 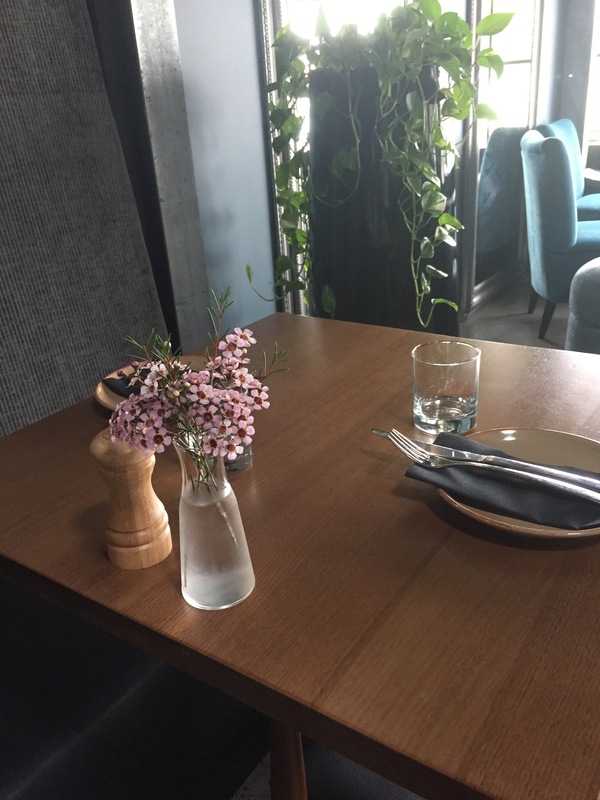 If it changes up the menu regularly and gets to know the locals we’ve no doubt it will become an institution in South Perth!